The one pump system, such a time saver and great idea....UNTIL the hoses break and leak! 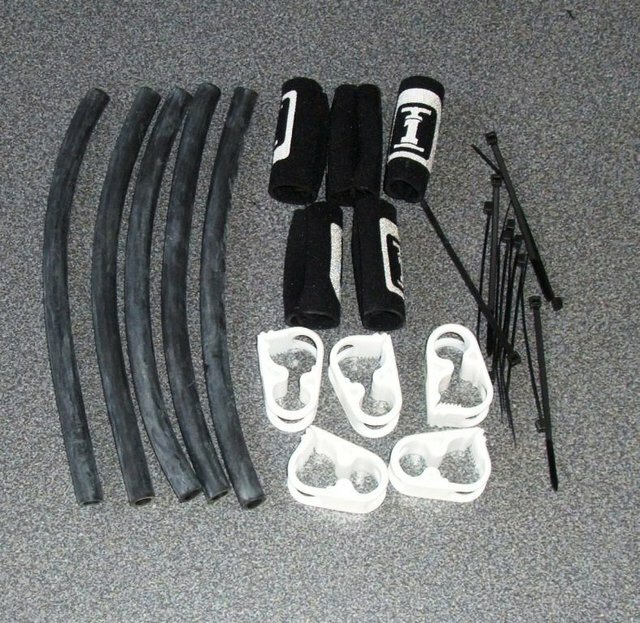 This kit contains all you need to fix your one pump system. 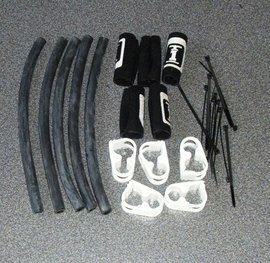 5 rubber hoses 18 cm long, 5 lock off clips, 5 sleeves for the clips and some cable ties to lock it all in position. Although a Slingshot part this kit can be used to fix many one pump systems. 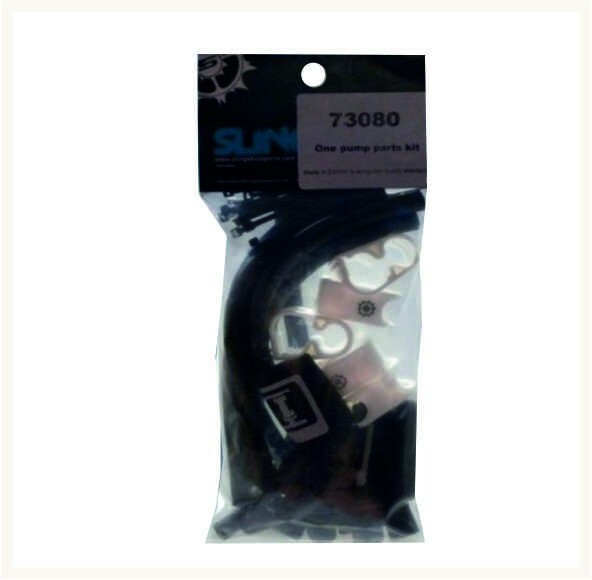 We use this parts kit in our repair centre to repair nearly every one pump problem that comes in.